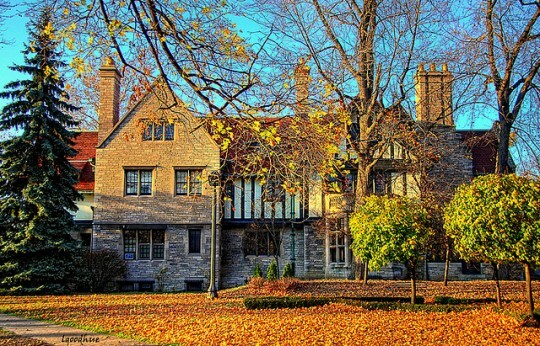 Tour Windsor’s Historic Buildings for FREE this Sunday! This article is 3131 days old. Want to tour a dozen or more historic buildings in one afternoon? Doors Open Windsor is this Sunday, and it’s your chance to be a house guest at some of Windsor’s finest gems. Cameras are allowed at most locations, but be sure to check with organizers about location-specific regulations if you attend.